Shuiqingmuhuayuan is a big compound in Wudaokou. 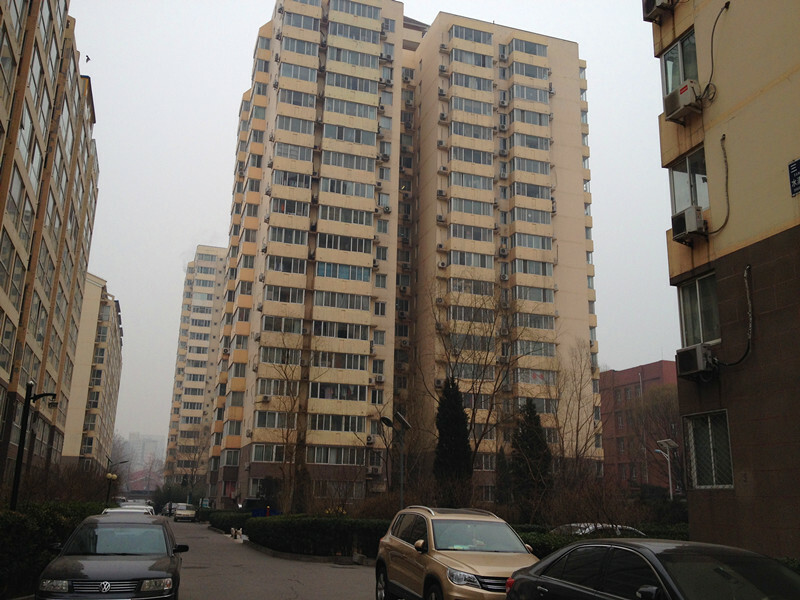 There are 6 white 20 floor buildings with lifts. There are open spaces, courtyards and gardens between the buildings and sitting areas where people gather to relax. Chaoshifa supermarket and some restaurants are just next to this compound, with easy access to daily amenities. 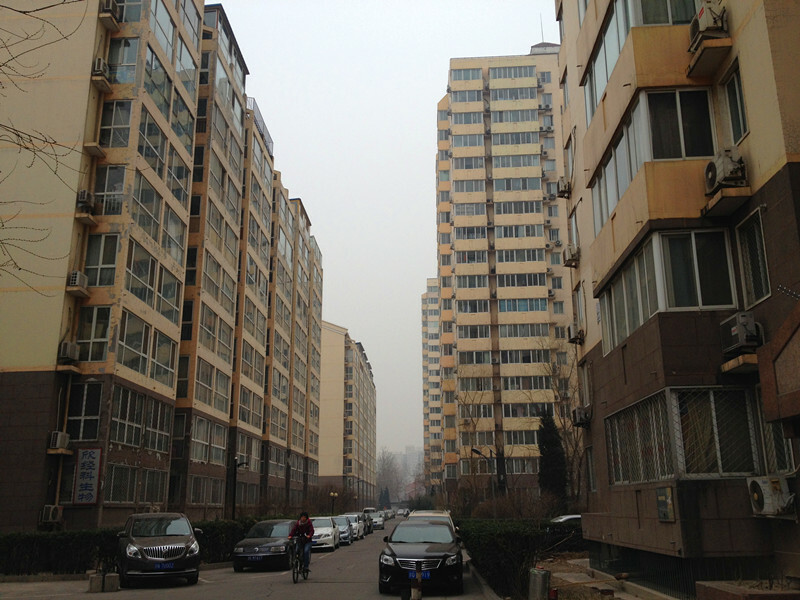 5 minutes walk to Tsinghua University. 15 minutes walk to BLCU.